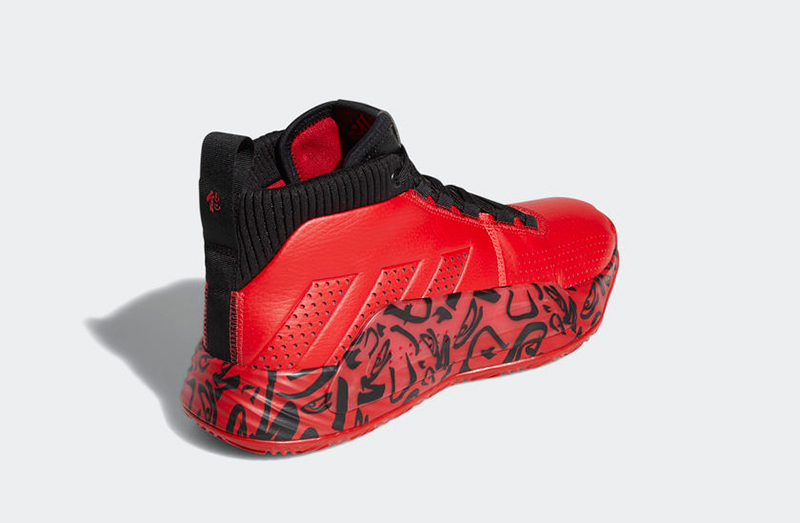 Last week, adidas Basketball released Damian Lillard’s fifth signature shoe, the Dame 5. Kicking things off with the CBC (MLK Day) and CNY colorways, adidas added another colorway to the mix this past weekend. 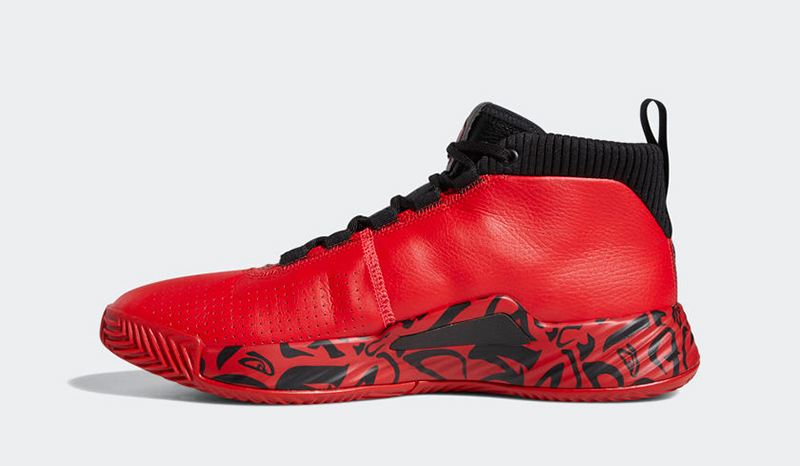 While this may seem to be an away colorway for Dame’s Blazers, the shoe is a second rendition of Ren Zhe’s CNY edition of the Dame 5. 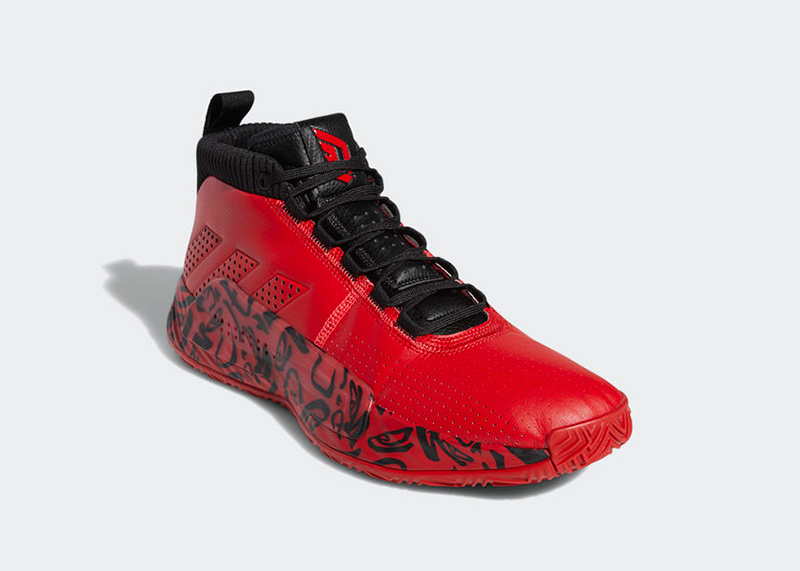 The same pattern is seen on the shoe’s midsole and TPU midfoot overlay. The classic herringbone pattern on the shoe’s outsole provides superior traction to help you stop on a dime, just like Oakland’s finest. The adidas Dame 5 ‘CNY’ is now available at select adidas stores an stockists as well as adidas PH’s online store. 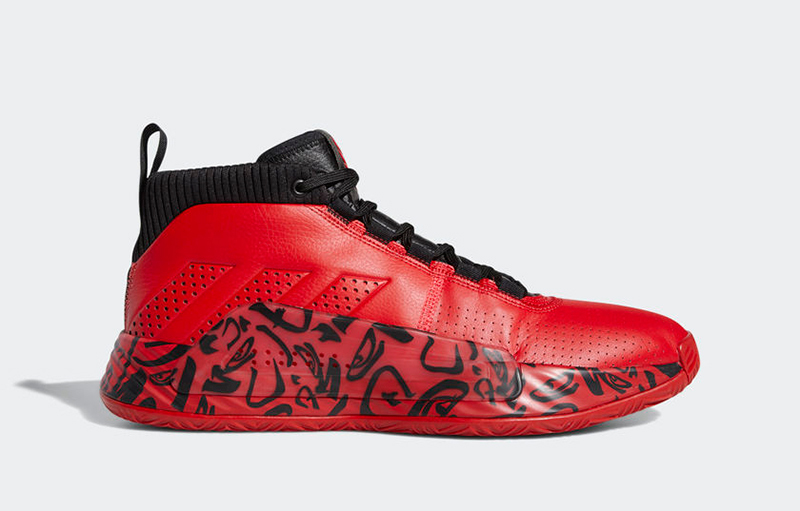 The adidas Dame 5 retails for Php 6,000.